A special gift, partnered with birthday wishes for husband, can make a good birthday present that a wife can give to her significant other. 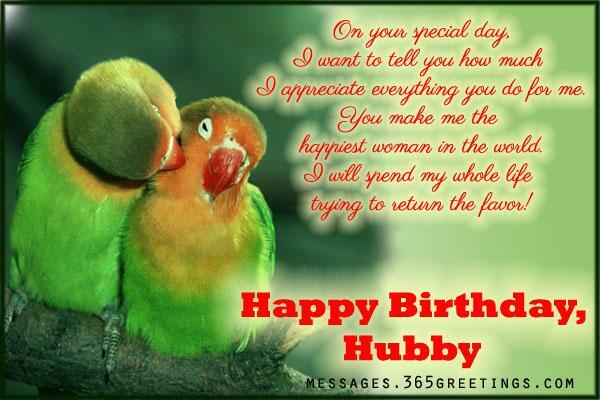 But if you can’t come up with the best set of birthday messages for husband that will convey your love and care, no worries. 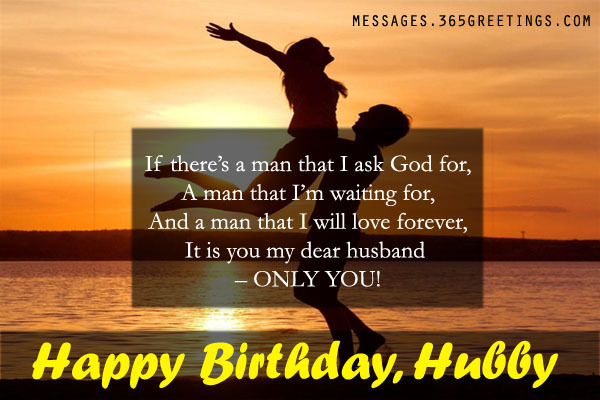 We have here a collection of birthday wishes for your husband that you can use and get inspiration from. 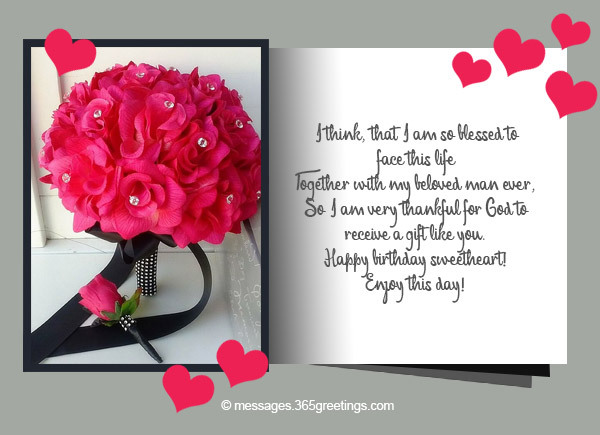 Greet him by these romantic and happy birthday wishes. This may help you strengthen more your relationship. I’m sure he loved it when he hear or read these phrases listed below. I am so lucky that I am blessed with a husband like you! I love you a lot dear hubby! Happy birthday! May God bless you with a long life because I want to grow old with you! Happy birthday dear hubby! If there would have been an Oscar for the best husband, I would I given it to you… you know why? Because you are THE BEST! Happy birthday darling! My day starts with you and ends with you since we got married and trust me, that’s the best thing ever happened to me. Happy birthday dear husband! People say, you are lucky if you get married to your best friend. This text is just to make you realize that you are lucky because you got married to your best friend. Ha Ha! Happy birthday sweetheart! You are not just my husband but you are also my best friend, shopping pal, agony aunt, financial advisor, plumber, driver and what not! In short, you my universe! Love you a lot. Happy birthday! ronger and may your love for me never fade! Be blessed dear! Happy birthday! My life has changed since we got married. Today, I want to thank you for being there always. May god bless you with endless happiness and luck! Happy birthday! 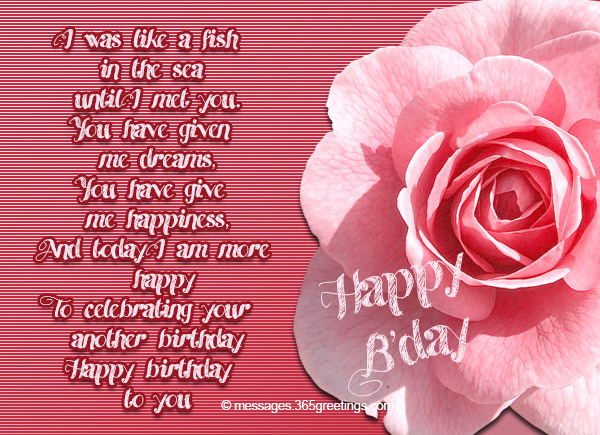 You know your birthday is a very special day because today my life was born i.e YOU! Happy birthday love! Thanks for all the thing you’ve give to – love, care, time and attentions. I hope that our relationship will last forever. 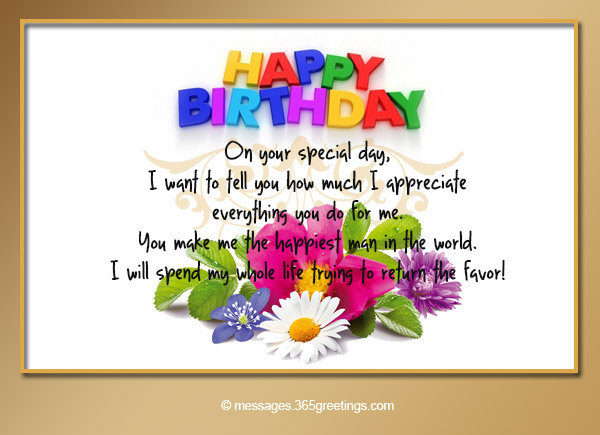 I love you and enjoy you special day! It is you my dear husband – only you! So be blessed and take care always sweetie. You are now reached the best moment of your life. Enjoy this new chapter and welcome it with your whole heart. I am very happy that I become part of it. And that is you my one and only love husband! Each year is filled with more happiness. I celebrate this day with all my heart because; on this day the love of my life was born. Happy birthday! It is important to me that you know how much I appreciate having you as part of my life. I love you dearest! Happy birthday! Thank you for bringing so much joy to my life. You truly are the best husband in the world. Have a happy birthday dear! The best gift I ever received in life is the gift of being loved by you. I adore you my sweetheart. Happy birthday! Some people find their soul mates; I found my life when I found you. Thank you for bringing me so much happiness my dear husband. I can’t imagine my life without you. You truly are a husband given by God. Happy birthday darling! 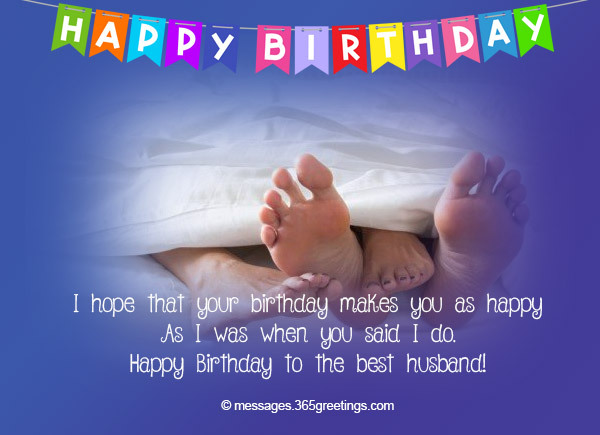 Happy birthday my sweet husband! You have given me a new perspective on life. You brought back joy, confidence and determination to life; for that I say thank you. Three little words that I am constantly thinking but hardly ever say. As I was when you said I do. Happy Birthday to the best husband! You are even hotter than the day I met you. You make me the happiest man in the world. I will spend my whole life trying to return the favor! 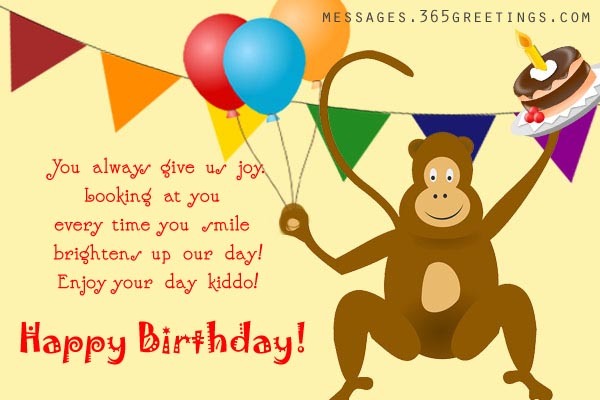 I hope that all your birthday wishes come true! Happy birthday to the most loving and caring person I know! I’ve never been happier until I met you. I wish a happiest birthday for you. Be a romantic partner for him on their special day. 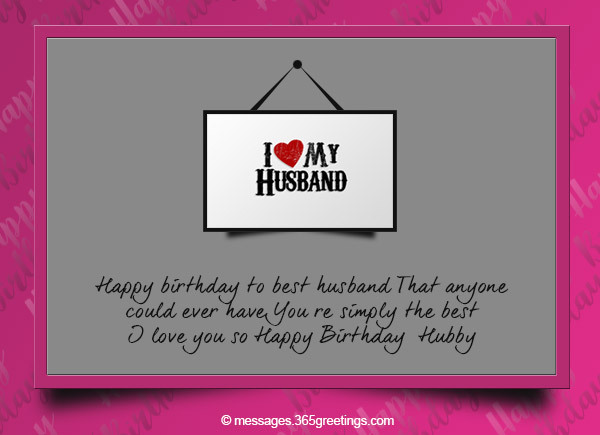 Use some romantic birthday wishes in greeting your husbands. You can consider the examples of phrases below. Thank you for all the years that you have cared for me, for loving me selflessly. May all your dreams and admirations come true. Just keep believing and wishing. 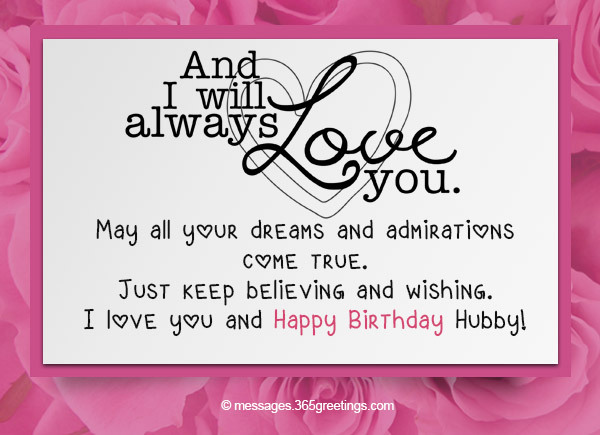 I love you and Happy Birthday Hubby! Love is the greatest treasure I found in you. Thank you for inspiring me to be a better man. I adore you. Waking up in the morning everyday and my greatest joy is seeing you next to me. I thank God for giving you to me. After all these years I am still discovering how awesome you area s a husband and person. Thank you for loving me. Happy birthday darling! Darling! I must have done something good in my lifetime because God rewarded me with a great husband like you. Happy birthday! You are a perfect partner. This is just to remind you of how much I love you. Happy birthday love! My greatest fear is to lose you. My greatest desire is to have you by my side for the rest of time. Wonderful birthday dear! I was like a fish in the sea until I met you. 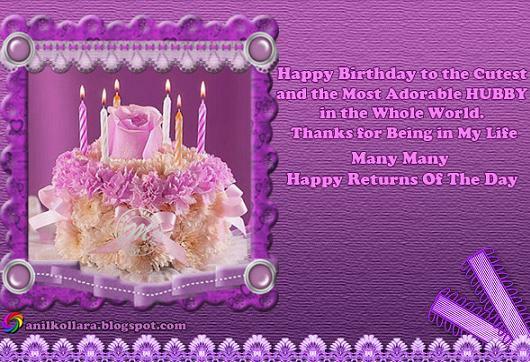 Happy Birthday to you sweetheart! Don’t complain about your increasing age. Truth hurts but it will set you free. So break free my hubby. 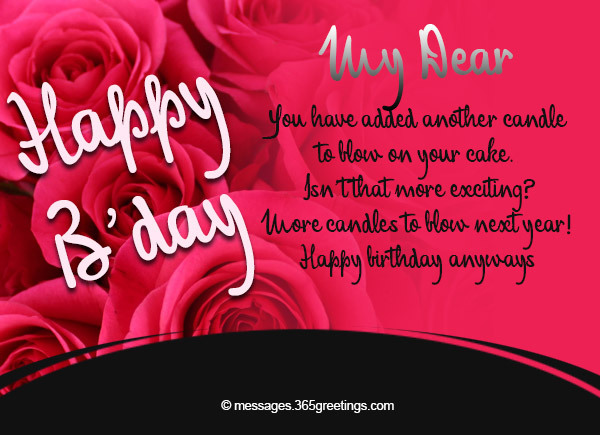 You have added another candle to blow on your cake. More candles to blow next year! I got my gift wrapped up for you. I’ll be sending it next year. You have so many gifts today anyway. 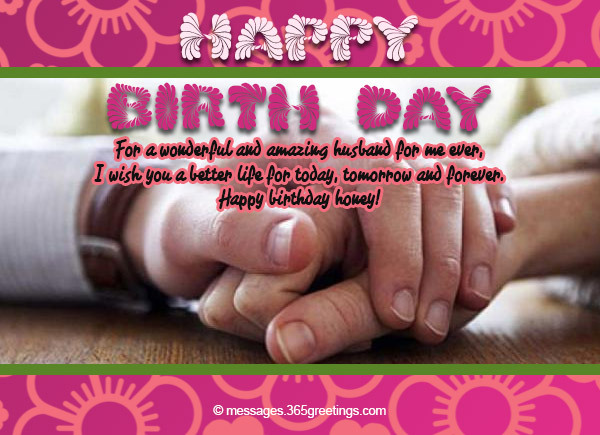 Hubby, I wish you a happy birthday! Older but still young at heart? So I’ll let you get away with that but only for today. 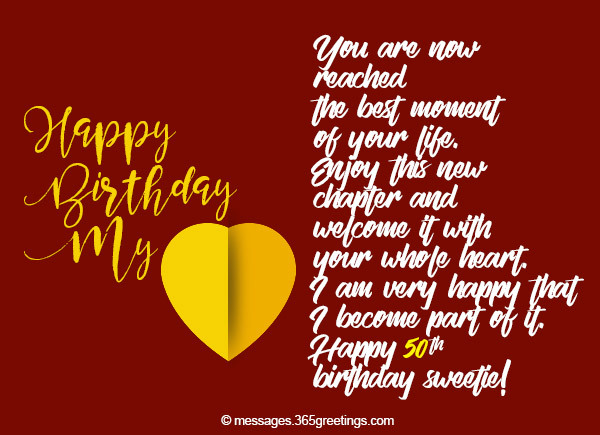 These birthday wishes is suggested for wives, greet your husbands on their 50th birthday by those 50th birthday wishes that are suitable for his age. Choose the most appropriate for him based on their sense of humor, likes and other. It helps you to realize how amazing person you are for me and for our kids. I can say that you are enough as you are and I’m very thankful to have a husband likeyou! As we grow older, we can’t avoid forgetting some things in our lives. I will never forget I person like you in my life. 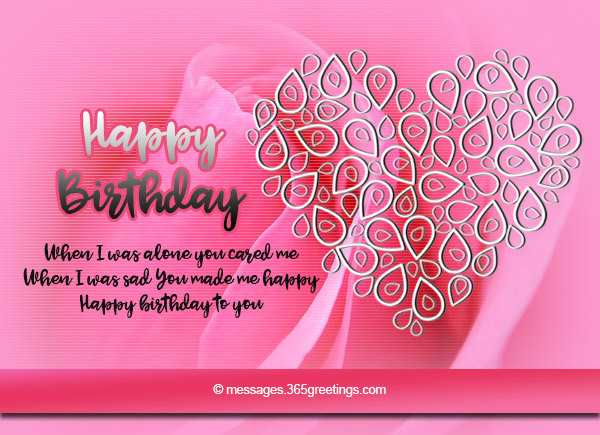 I will never be getting tired for greeting you in your special days. So I am very thankful for God to receive a gift like you. I hope that your love for me last forever like my love for you. 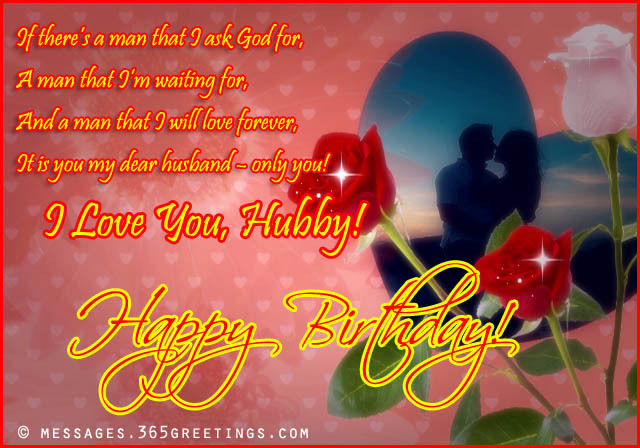 I wish a great birthday for my great and only one husband ever. 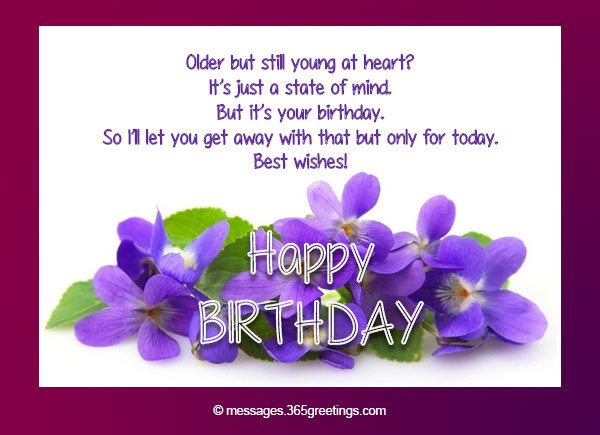 Birthday quotes are also good way to greet someone a happy birthday. 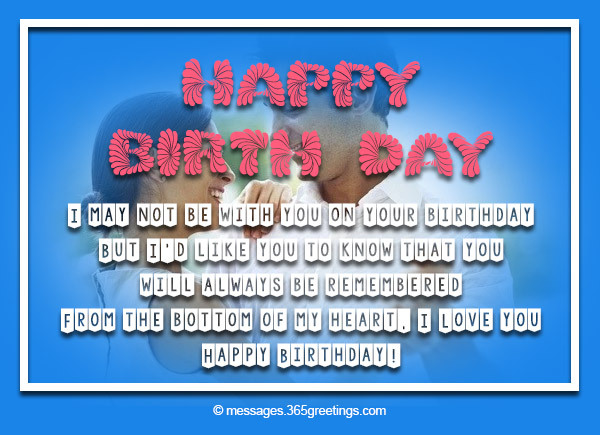 There are many romantic birthday quotes that you can send or write to the tag of your birthday present. 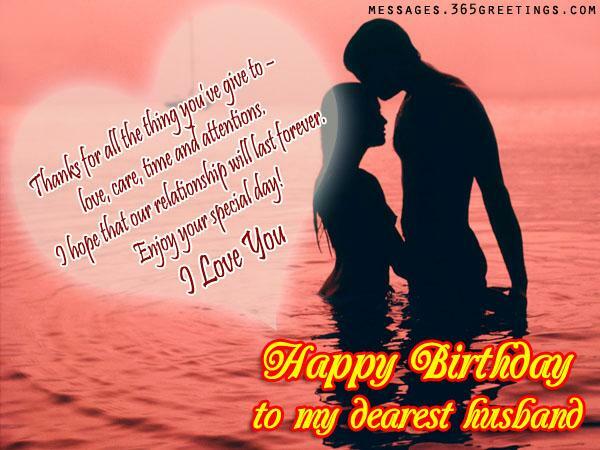 Choose the best and the most romantic one to give your husband a loving feeling. In the whole world, you are the only one who makes me forget about all my pains and sorrows. I adore you my sweet husband. May the heavens shine favour on you in all your endeavours. Your happiness in my happiness; so have a blast. I love you today and forever! I wish you a better life for today, tomorrow and forever. Because when I met you, you change my life like a love bird. Like me without you, I’m lonely. So, be blessed you always honey. 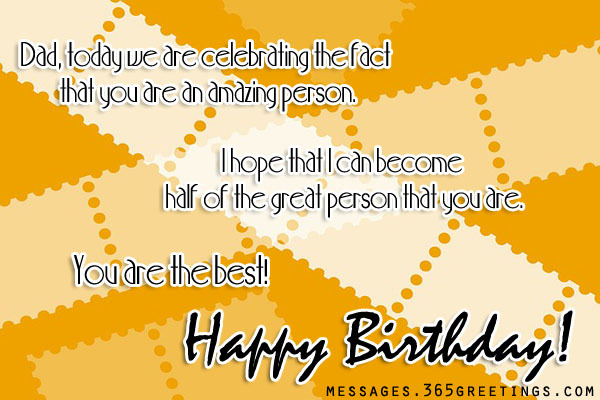 To the most special man in the world. I love everything about you. Thank you for making me yours. Happy birthday my love! Thank you for all the amazing memories you have given me. Here is to many more years of happiness together. Happiest birthday to the best husband! On this special day, I want to remind you of my promise to love you forever. Happy birthday darling! Thank you for being more than a great husband. You are also my best friend. Happy birthday darling! The best years of my life have been the ones I have spent with you in my life. I couldn’t ask for more. Happy birthday my love!